Il y a 595 produits. 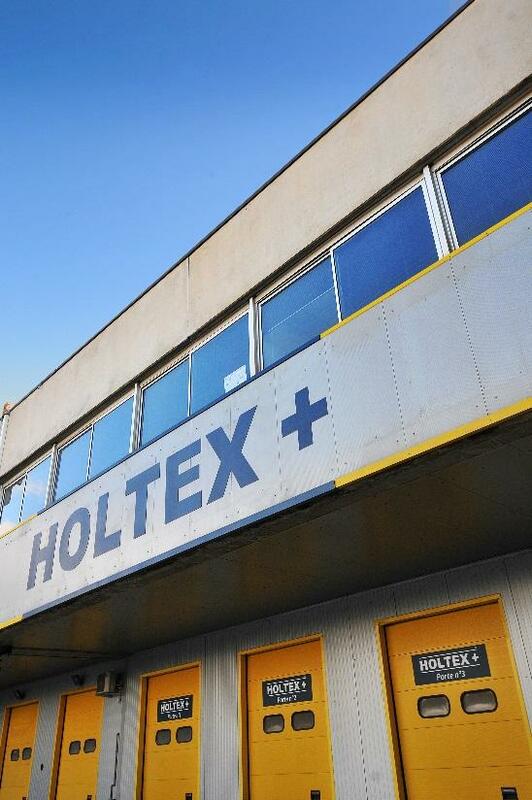 © Copyright 2019 Holtex. All Rights Reserved.